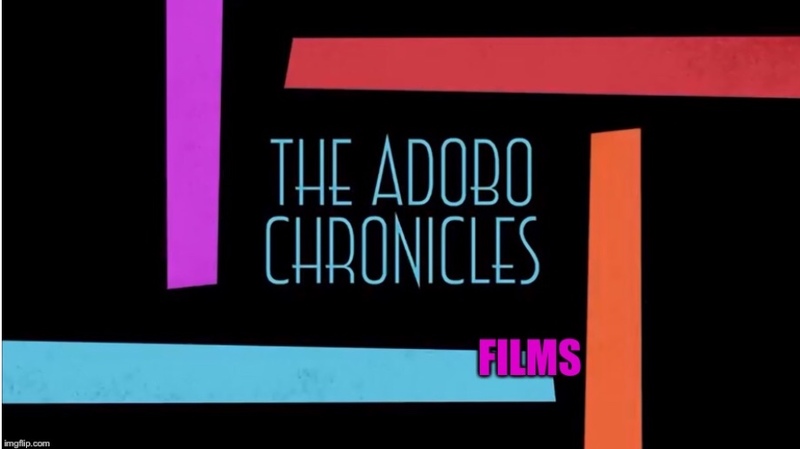 Washington, D.C. (The Adobo Chronicles, Washington Bureau) – One can be carnivorous, vegetarian, vegan or Pescatarian. But the United States Depatment of Agriculture (USDA) has just released updated nutritional guidelies on what constitutes diets of Americans. The new guidelines classify people who eat beef or chicken as vegetarians. In explaining the new guidelines, a spokesperson for USDA said that since chicken and cows eat or are feed with non-meat food, they are to be considered vegetarian. And so do the people who eat them. Dieting just became more fun!